We're thrilled to welcome Cressida Cowell to York for a book-signing! 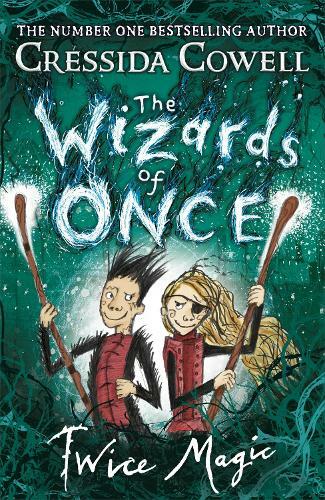 Cressida, author of the 'How to Train Your Dragon' series, will be signing copies of her new book, Twice Magic - the second installment in the 'Wizards of Once' series. Advance tickets are available at £12.99, to include a guaranteed copy of Twice Magic, a bookmark and a badge. Or just come along on the day and there will be copies of Cressida's books available for you to purchase. For further information, please phone the store to speak to a bookseller.